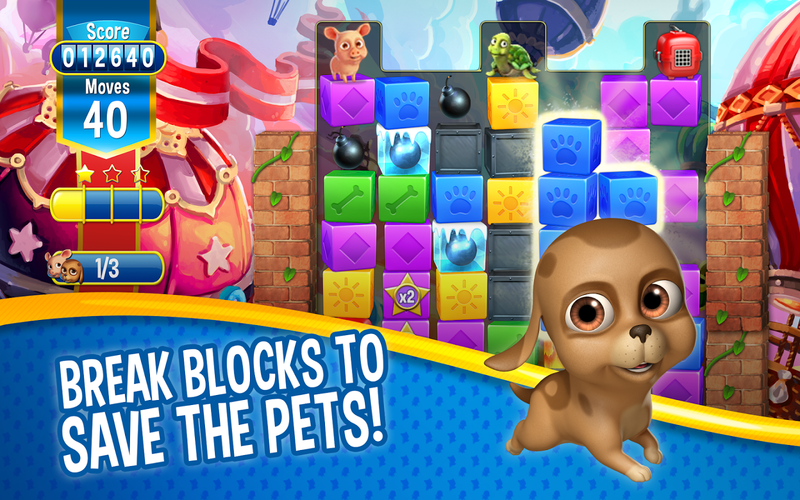 Do you love adorable animals? 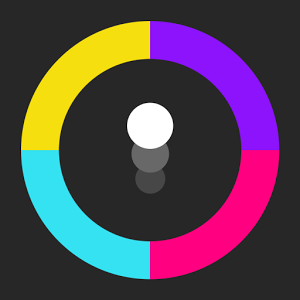 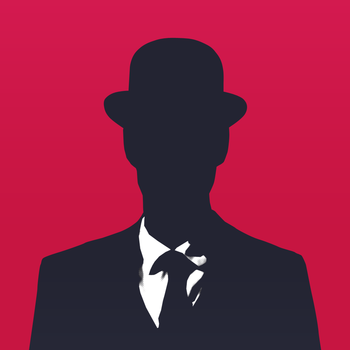 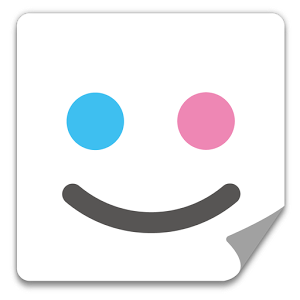 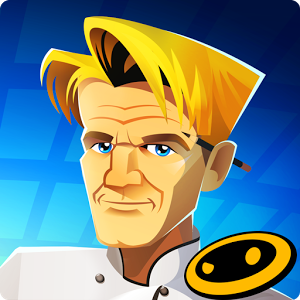 Do you like addicting games that will help you pass the time? 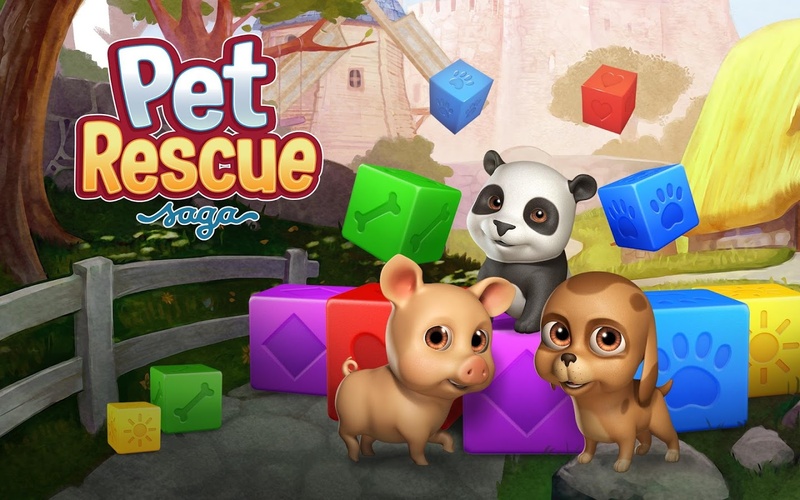 Ok, then Pet Rescue Saga is for you! 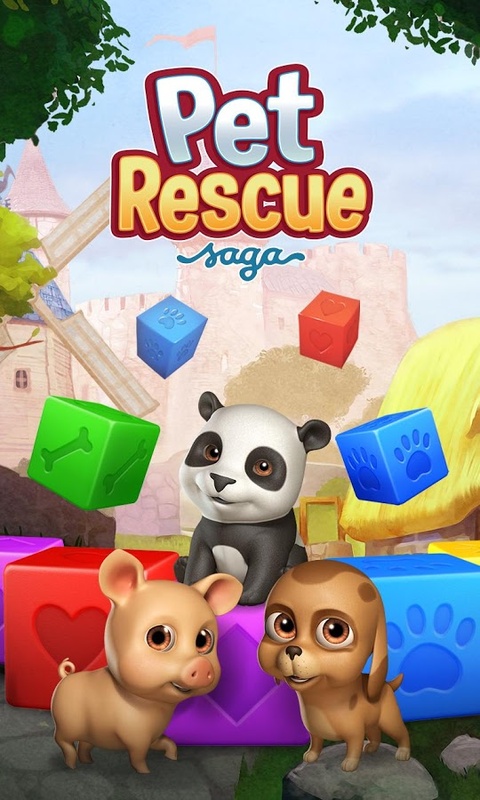 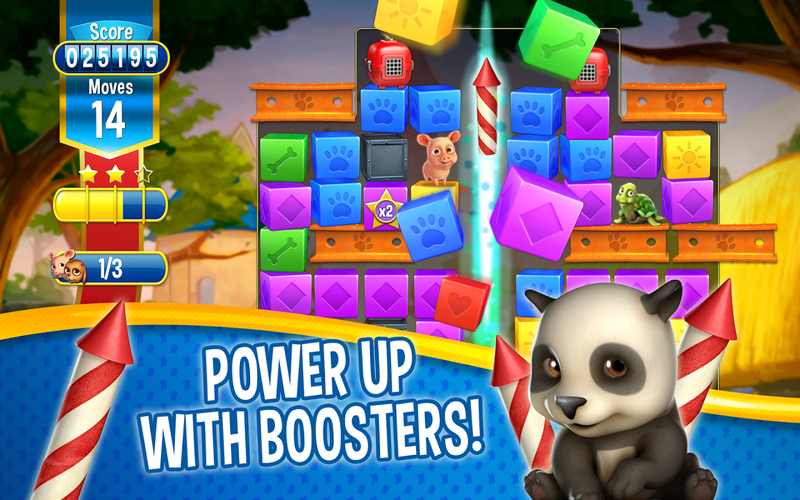 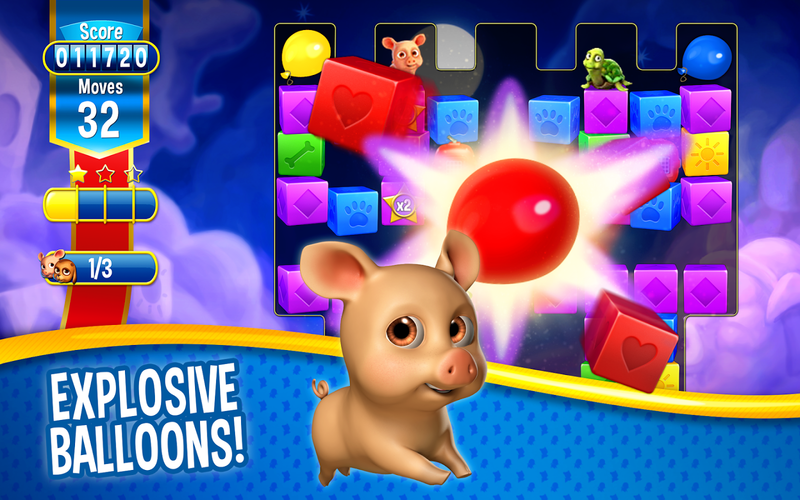 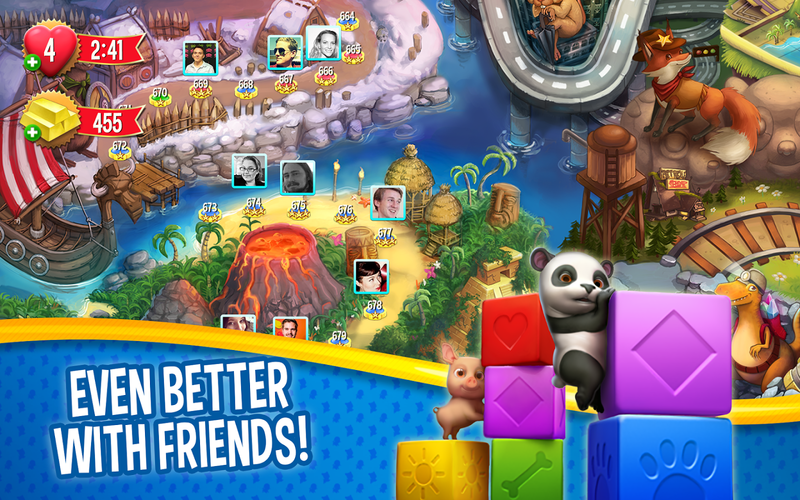 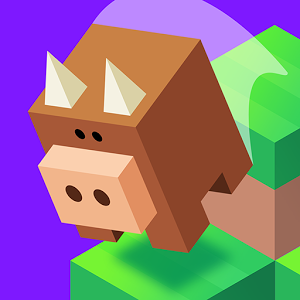 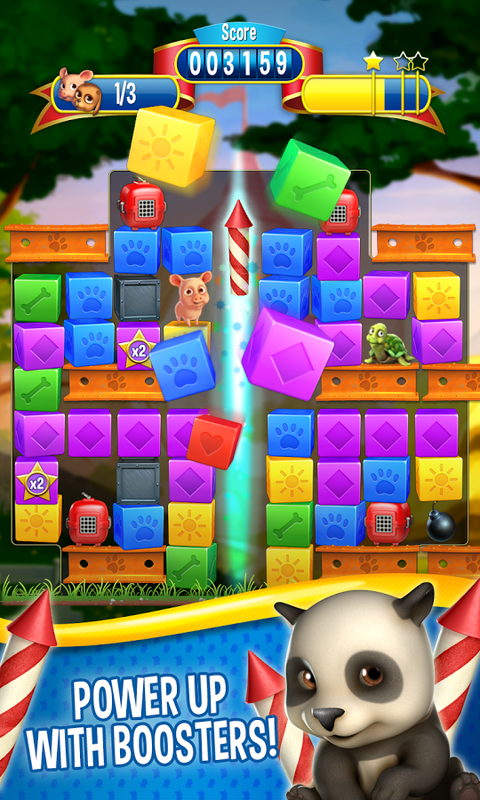 From the makers of Candy Crush, Pet Rescue Saga helps you rescue cute animals by matching blocks and getting the pets to the bottom of each level in a certain number of moves. 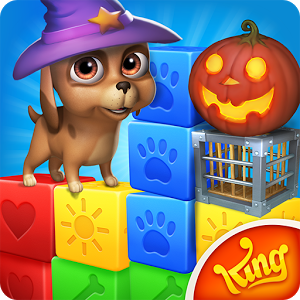 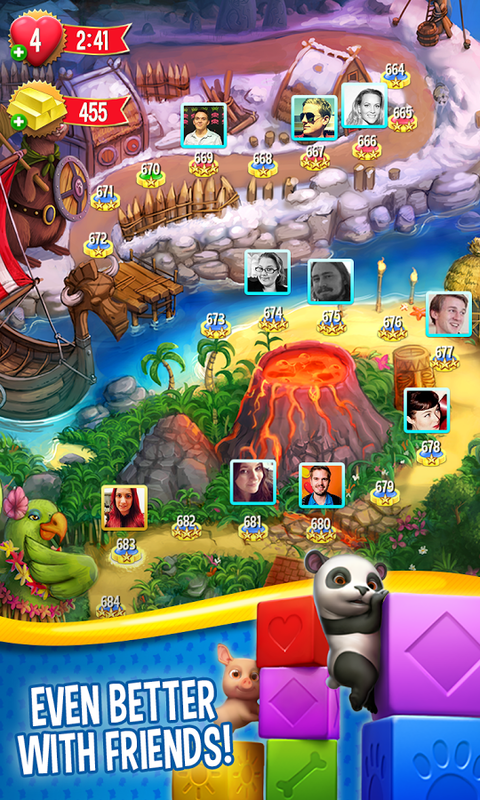 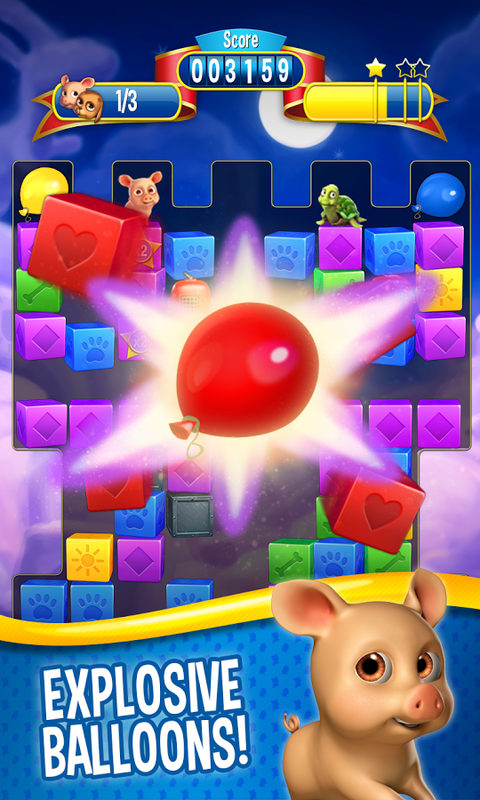 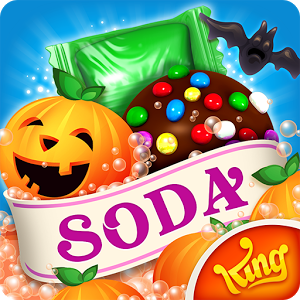 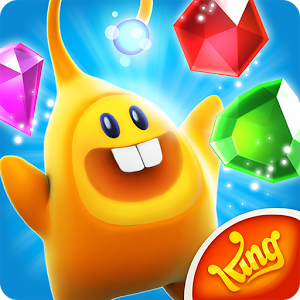 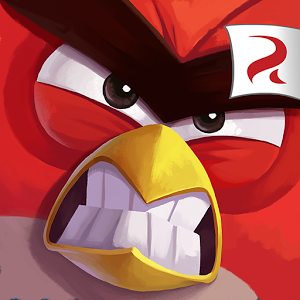 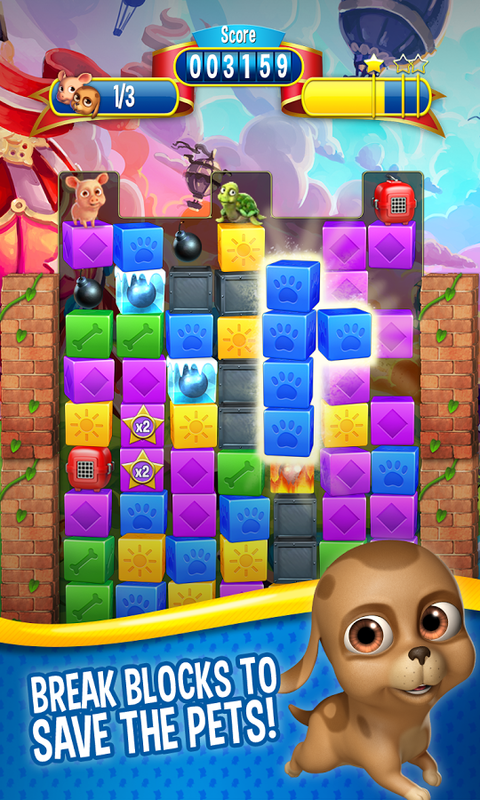 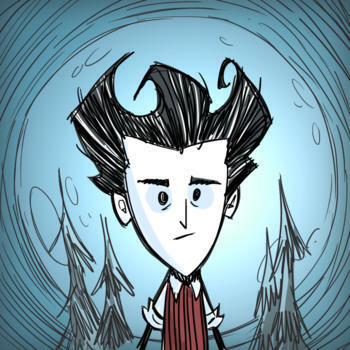 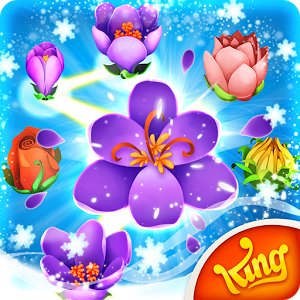 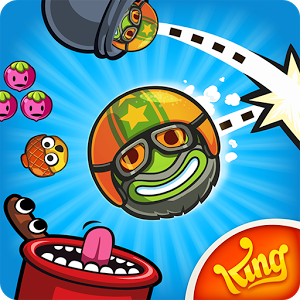 King keeps up its reputation by adding new levels to this game every two weeks, and the graphics are as good as you would expect with adorable animations and stylized graphics that match the game theme.